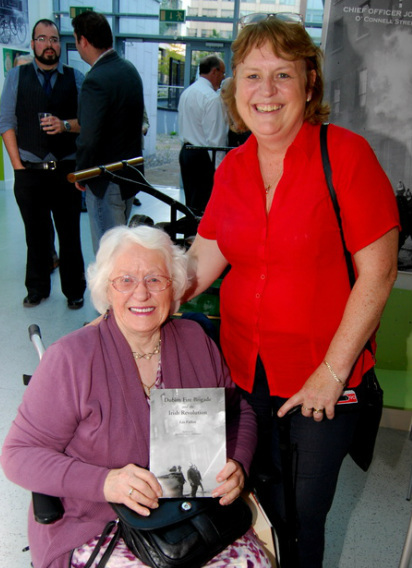 Book Launch 6th September 2012. 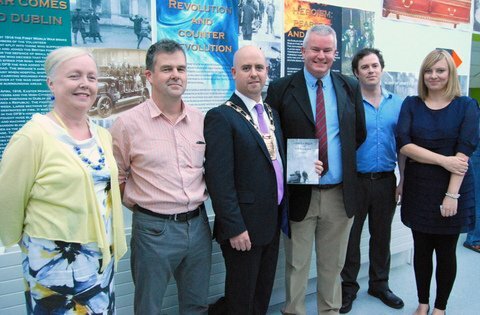 Dublin Fire Brigade and the Irish Revolution. 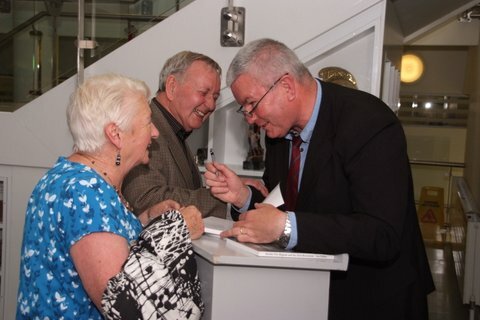 Martin Thompson, Las Fallon and Paul Curran. 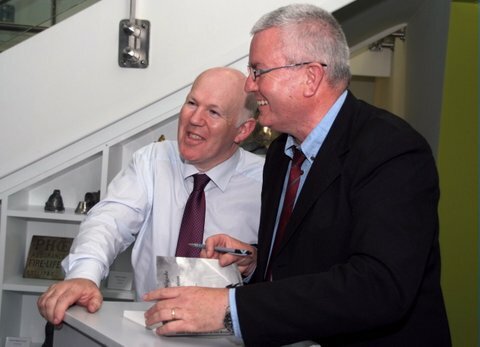 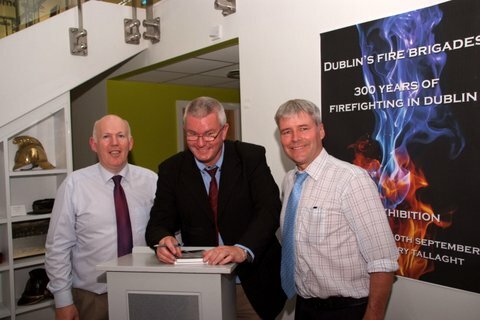 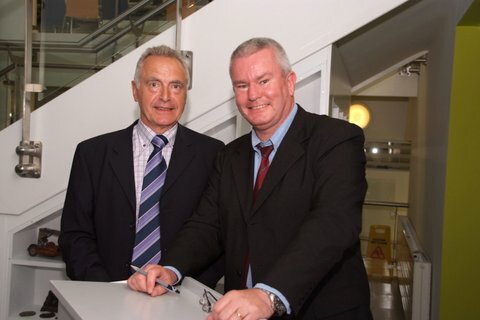 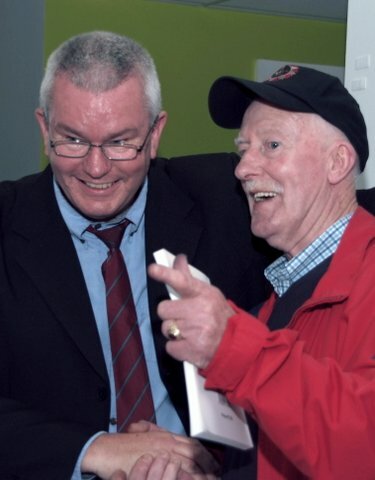 300 years of Firefighting in Dublin ended up with Las signing nearly 300 books on the launch night. 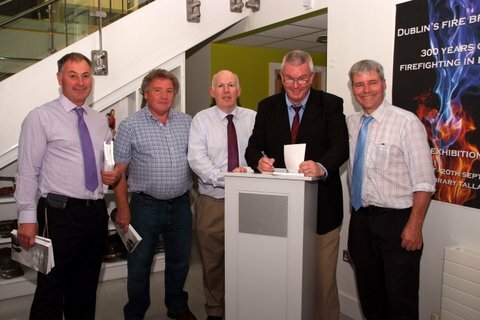 Members of the Fire Service Trust up for the book launch Liam Bardon and Mick Shaw, Mullingar, Martin Thompson Athy, Las on home ground and Paul Curran from Carlow. 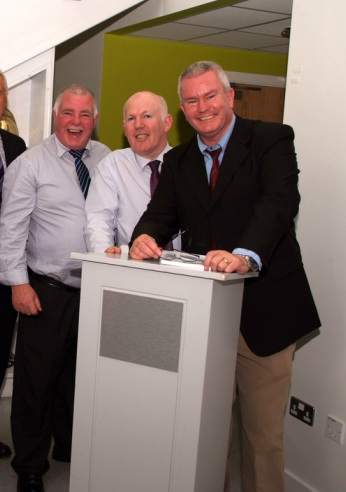 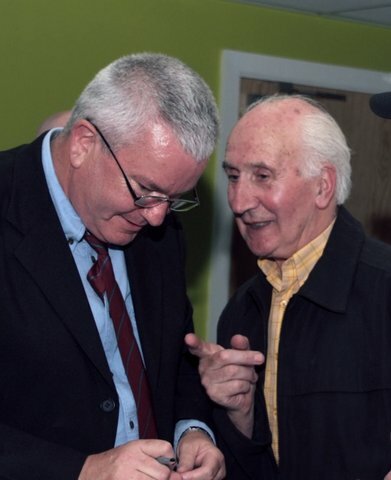 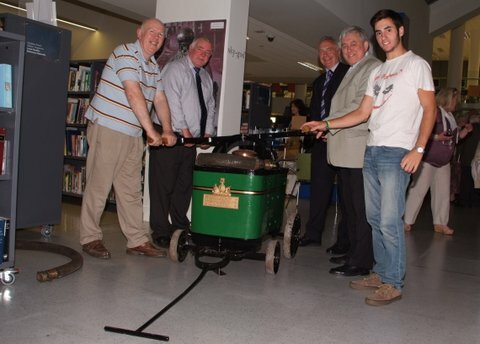 All hands to the Pump, Martin Thompson, Des Durkin, Willie Doyle, John Lee and Jacob Wolfe. 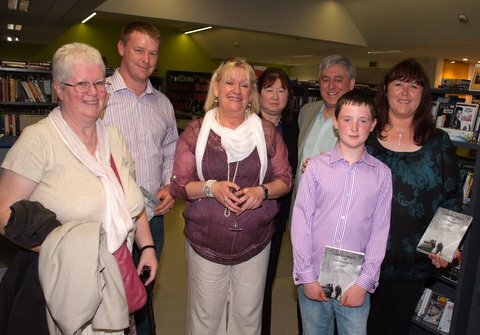 Members of South County Dublin Libraries Headquarters Staff and Mayor Cathal King with Las Fallon.